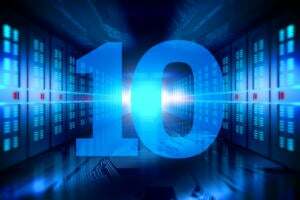 Supercomputer speeds are increasing quickly, and the minds behind the most powerful systems are in constant competition for the title of world’s fastest. 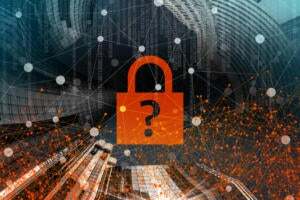 Monday’s release of the twice-yearly top 500 list, by the aptly-named Top500 project, gives us an opportunity to look at the current state-of-the-art. 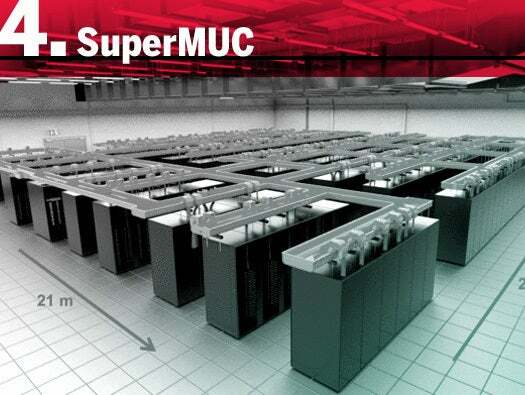 China’s Shenzen National Supercomputing Center uses the Nebulae machine to produce 1.27 petaflop performance via 120,640 processor cores – though at 492 megaflops per watt, it’s the second-least efficient computer in the top 10. 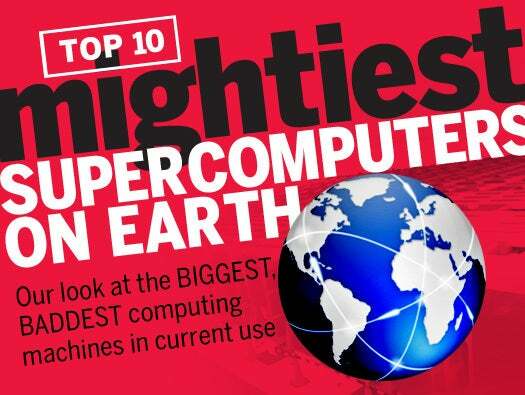 France’s 1.36 petaflop Curie supercomputer is one of four European entries on the latest top 10 list. While it’s not particularly efficient, at 603 megaflops per watt, it uses the smallest number of cores of any machine in the top 10 – 77,184 in total. 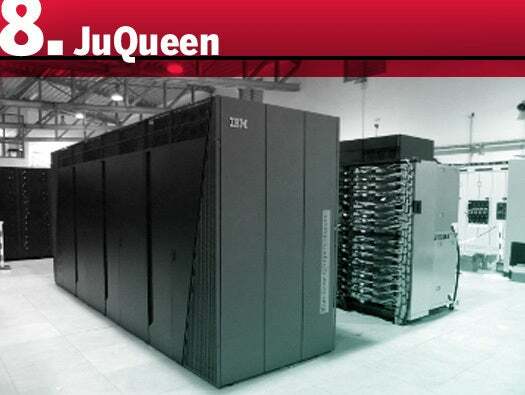 One of four machines based on IBM’s Blue Gene/Q architecture to make the latest top 10, the 131,072-core JuQueen is used by Germany’s Jülich Supercomputing Center to provide 1.38 petaflops of computing muscle while remaining highly efficient at 2069 megaflops per watt. The second Blue Gene/Q entry on the top 10 list, FERMI is run by a consortium of Italian universities, which use it for a wide range of academic research projects. 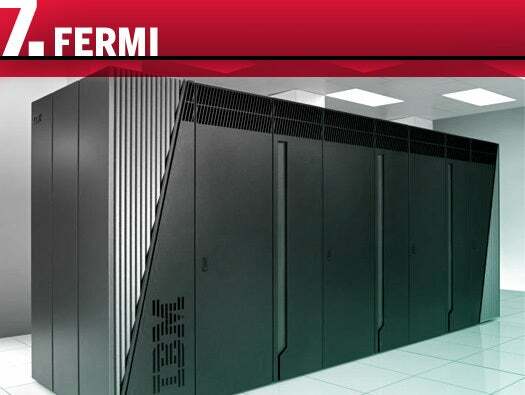 Producing 1.73 petaflops of performance through 163,840 processor cores, FERMI boasts the same high-energy efficiency the rest of the Blue Gene/Q lineup. 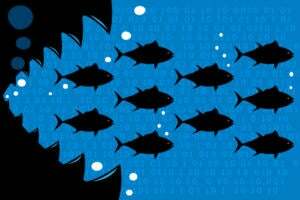 Clocking in at 1.94 petaflops, the Oak Ridge National Laboratory’s Jaguar works on a wide array of complex scientific problems. However, it’s the least efficient machine in the top 10, with its 298,592 cores producing just 377 megaflops per watt. The second Chinese entry in the top 10, the Tianhe-1a’s 2.57 petaflops of computing power are used for advanced calculation in aircraft design and oil exploitation. While the 186,368-core machine is more efficient than the Jaguar, it’s still among the more power-hungry computers in the top 10, at 635 megaflops per watt. This water-cooled, 147,456-core giant is slightly more efficient than the Tianhe-1a, and beats the Chinese computer on performance, at 2.9 petaflops. It’s used for academic purposes by several universities in or near Munich. The Argonne National Lab’s 786,432-core Mira – also based on the Blue Gene/Q architecture –weighed in at 8.16 petaflops of raw processing power, and was among the leaders in energy efficiency as well, at 2069 megaflops per watt. 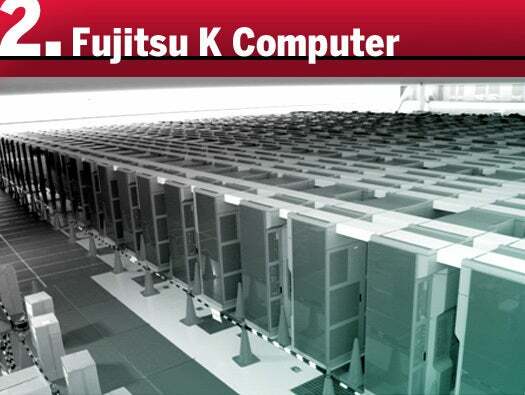 Finally dethroned after a year-long run at the top, the Fujitsu K is a 10.51 petaflop heavyweight, running on 705,024 cores. Used for a wider range of tasks than many supercomputers, it’s also one of the less efficient machines in the top 10, producing 830 megaflops per watt. IBM’s 16.32 petaflop monster runs on a little more than a million and a half processor cores and is used for enormously complex simulations of uncertainty qualification and physical modeling of weapon effects at the Lawrence Livermore National Laboratory. It’s also highly efficient, posting the same 2069 megaflops per watt mark as the other Blue Gene/Q machines in the top 10.